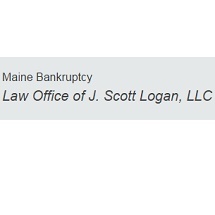 Your bankruptcy needs are important. 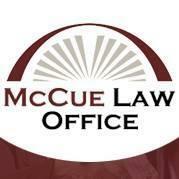 Click here or call today for help with debt relief. We make it possible to protect yourself, your assets, and your financial future. 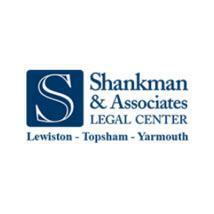 Need an attorney in Westbrook, Maine? 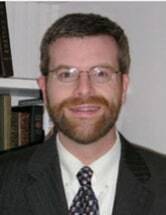 Use the contact form on the profiles to connect with a Westbrook, Maine attorney for legal advice.